Do I have a wonderful fur? 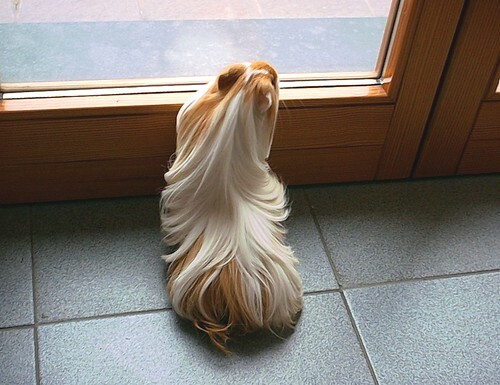 Little piggy, you are more than cute with your silky fur : you are beautiful!! One Response for "Do I have a wonderful fur?"